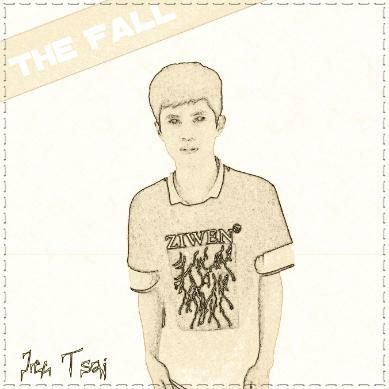 [The Fall] is a piano song , clean piano sound let me feel a lot , It was my favor song , I make it in a small room . [The End(bonus track version)] I remix it and let it sound the best! Intro(upright) classical song ,hope you like it. I'm a independent artist recording song by myself .I feel that my strongest asset is my ability to stick to things to get them done. I feel a real sense of accomplishment when I finish a job and it turns out just as I’d planned. I’ve set some high goals for myself.